Today we continue our look at the Major Arcana of the Tarot through the lens of Marvel’s X-Men comic book characters! Thus far we have discussed Professor X as the Magician, Storm as the High Priestess, Jean Grey as the Empress, Cyclops as the Emperor, Nightcrawler as the Hierophant, and Rogue as the Lovers! This week we shine the spotlight on Wolverine as the Chariot! John Bolton draws an amazing Wolverine! 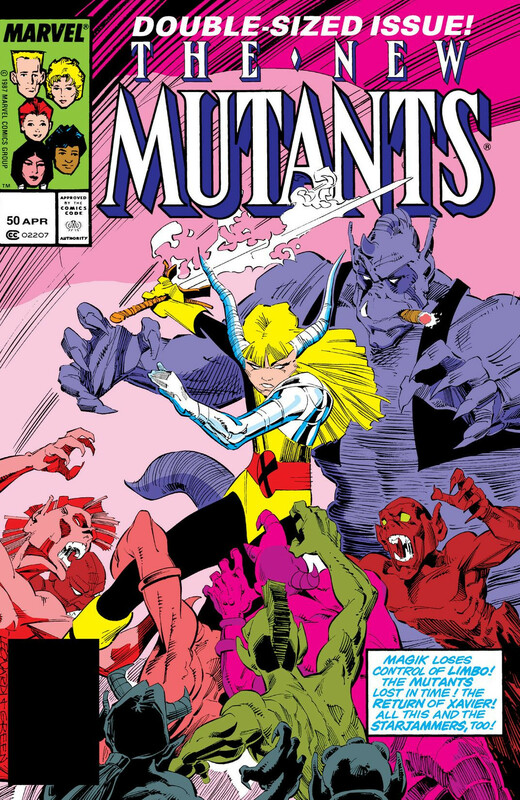 This image is from 1986 and is reminiscent of Bolton’s style used in the Classic X-Men backup stories written by Chris Claremont. I like the liberties Bolton takes with Logan’s strange mask. The use of shadow is also strong, making the short in stature mutant look even more imposing.